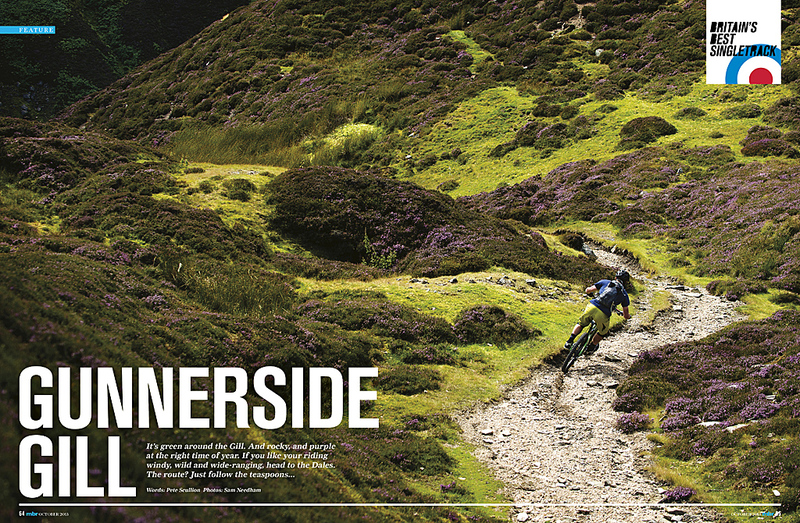 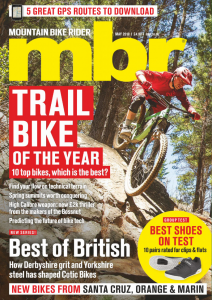 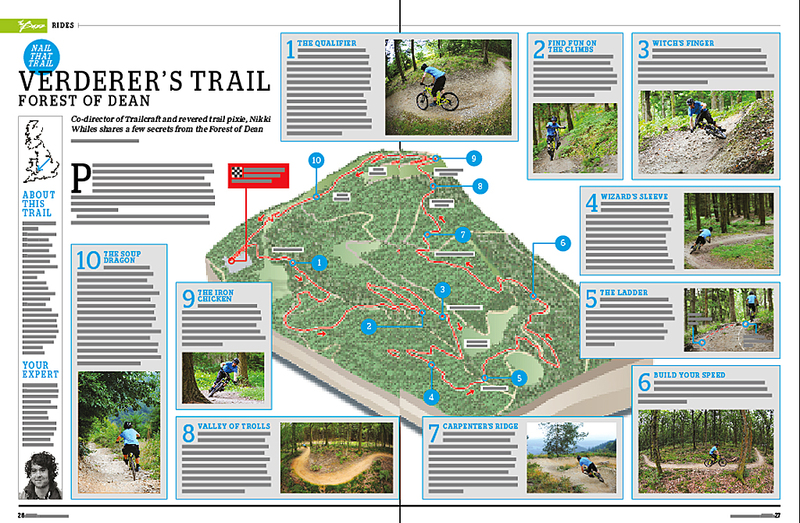 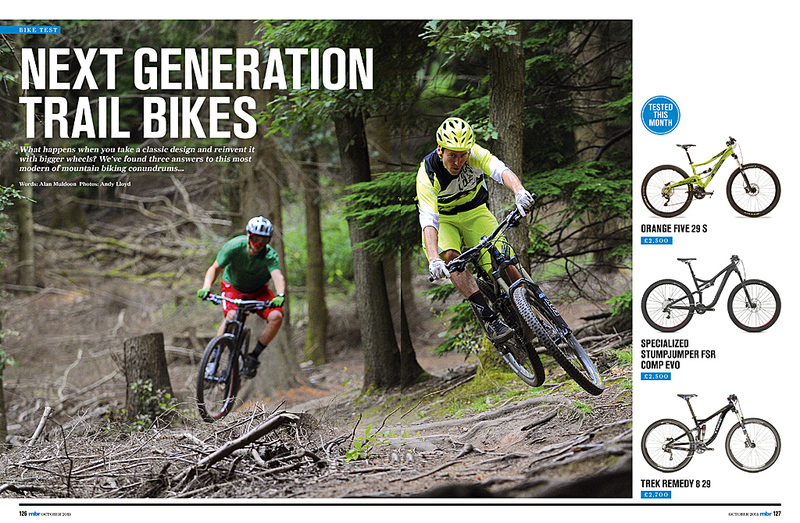 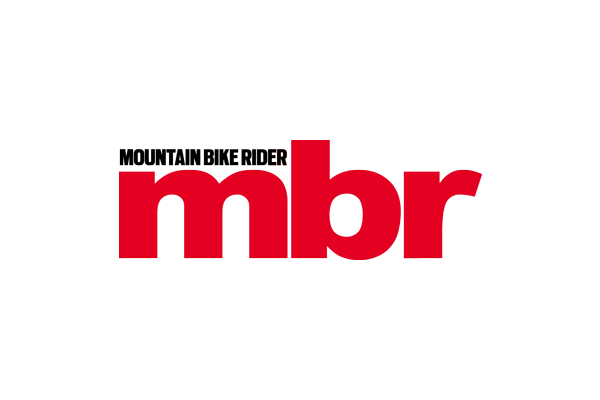 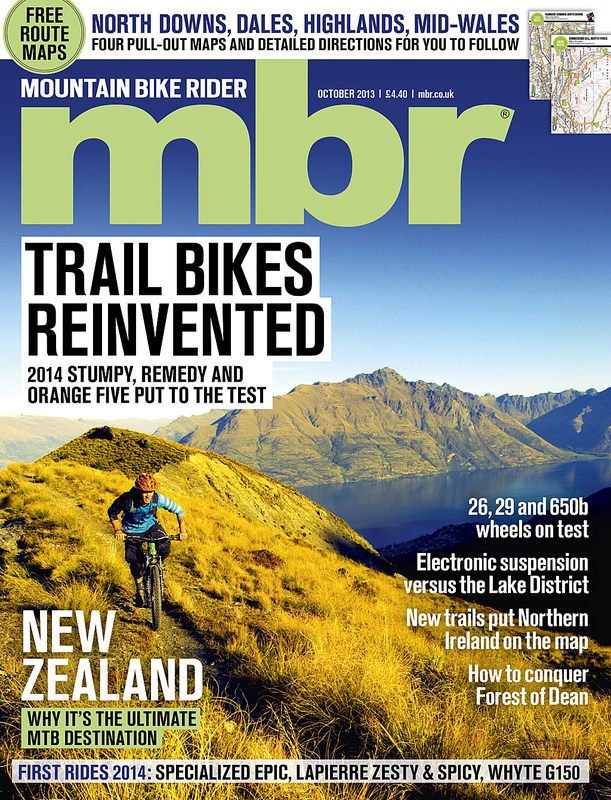 Next generation trail bikes on test in October’s MBR! 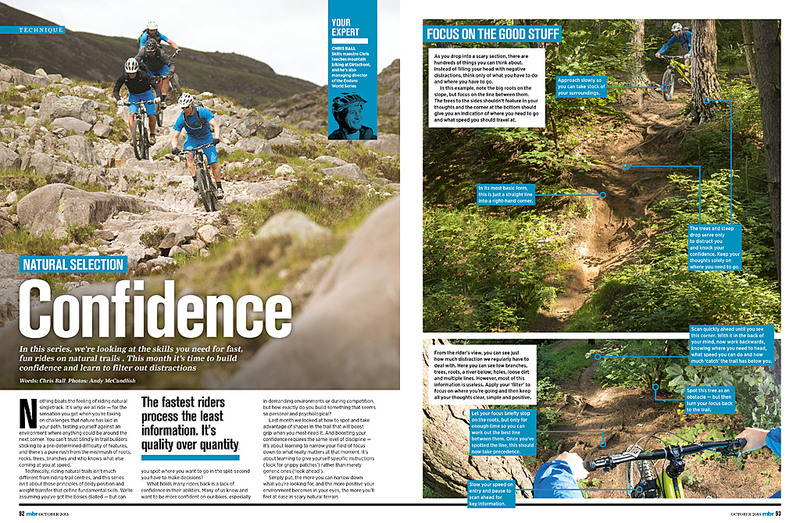 That not enough? 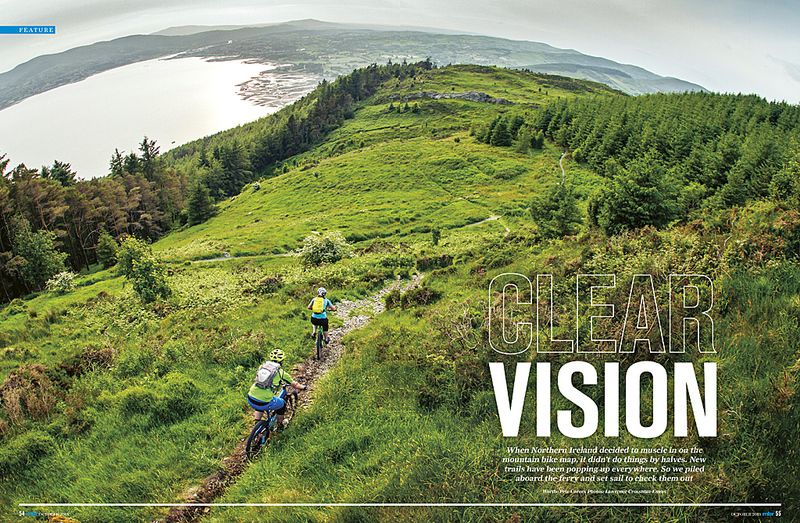 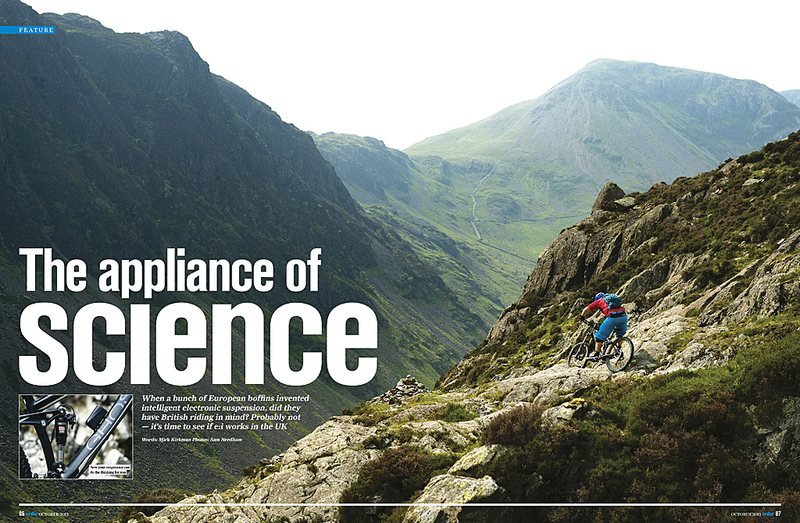 We’re got news of possible right-to-roam legislation that could make Wales a true mtb Mecca, an awesome ride at Gunnerside Gill in the Yorkshire Dales, a step-by-step guide to servicing your Orange Five, the final verdict on our Specialized Epic Comp longtermer… and don’t forget you can still win a one-of-a-kind carbon Trek Fuel with our amazing competition! 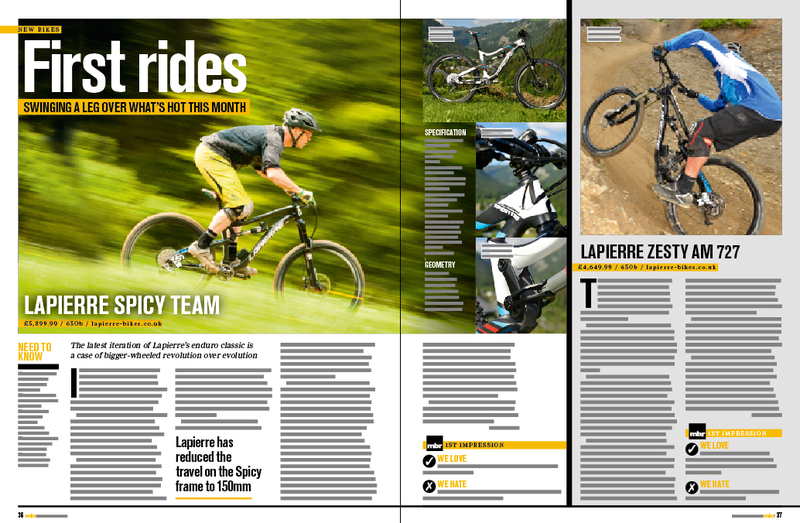 The Orange Five, Specialized Stumpjumper and Trek Remedy are reinvented for 2014 — but which is leader of the pack?